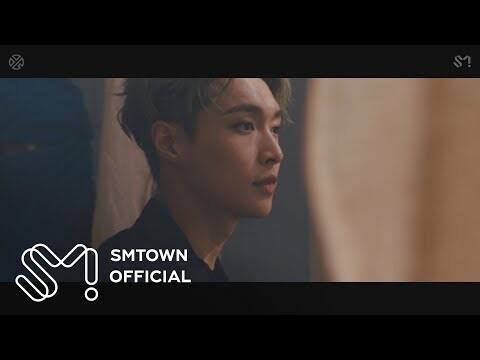 あなた prefer Lay: blond または brown? 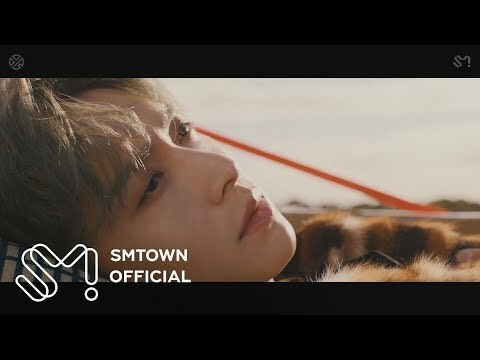 Do あなた think Lay is good-looking? Do あなた think Lay is great dancer? He shared a room with ルハン but recently the arrangement changed and he is now sharing a room with Chen.